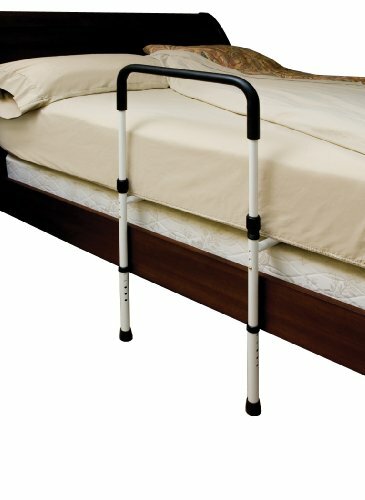 Bed rails are important assets to the elderly people and those people who are physically impaired. 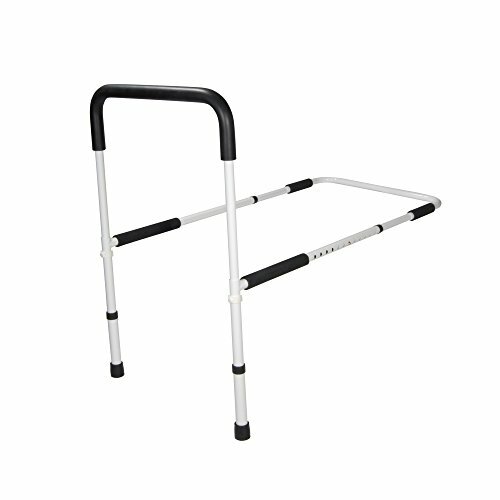 They offer great mobility aid and keep the bedridden safe in bed preventing falls. 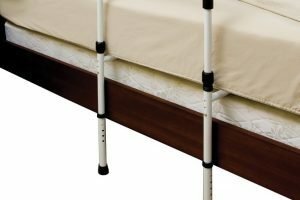 With their supportive role, bed rails are crucial in assisting immobilized people to carry on with their daily lives without third party assistance. 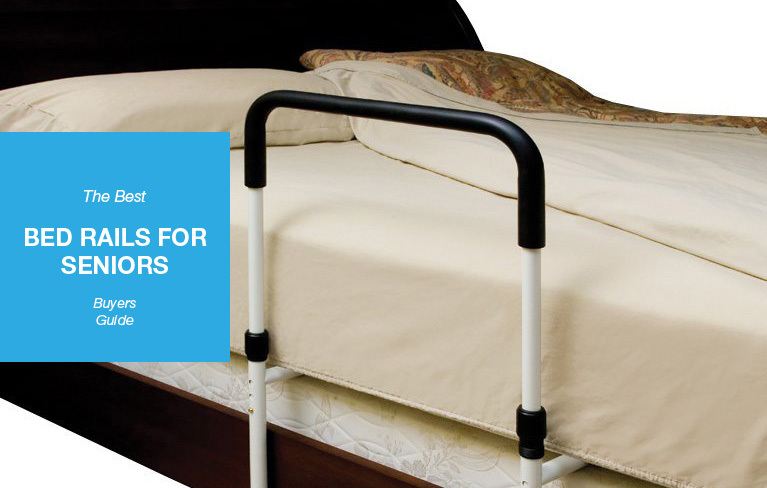 There are some factors to consider when purchasing bed rails for seniors. This includes their adaptability, portability, and ease of use, among other aspects of the rails. While at the market, you are likely to encounter other factors that shape your choice such as the rails’ cost and design. You may also need to consider their durability, weight limit, design, and length since all these factors are important. The bottom line is that the rails must be able to enhance the safety of your loved one. If you need to purchase a bed rail for a senior, here are top choices that you need to consider. This bed rail works as a handheld tool to help patients get in and out of bed. It comes in three pieces that are connected in the room it is supposed to be used. It has product dimensions of 32.75 inches length and 19.75 inches width. The bed rail is adjustable, and its height shifts from between 13.5 to 17 inches high. Among its benefits, portability is the main aspect of the rail that touches most buyers. The rails’ lightweight is also a major advantage since it contributes to its portability. It is simple to use, and it has the best grip to avoid accidents. It is fitted with a non-slip foam that ensures there is no sliding. It can also be folded into two and moved easily. The components of the rails do not need any tools to assemble once purchased. This is a bed rail that is designed to keep seniors likely to fall from their beds out of danger. It uses a nightstand that is adjustable for use at home, hospital, or hospice. The product weighs up to 300 lbs. This product can be fixed on most types of beds since it is easily adjustable to fit on them. Those with difficulties in standing can get support from this bed rail too. The handles are insulated making them non-slip to avoid accidents when patients and seniors lose grip of the handles. This is a top product that is popular with most bed rail buyers. 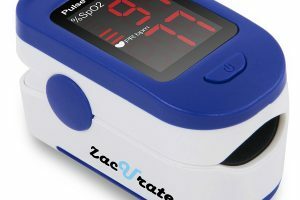 It has fixable parts and is usable at homes and hospitals. It is around 30 inches long and comes with a variety of accessories. These include tubes for assembling the parts, an organizing pouch used to store personal belongings, bolts, nuts, and washers. It measures 20 inches wide with the height ranging from 17 to 21 inches. 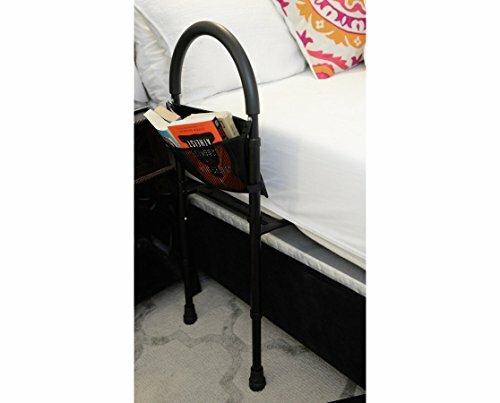 The Stander Home Bed Rail has numerous benefits. 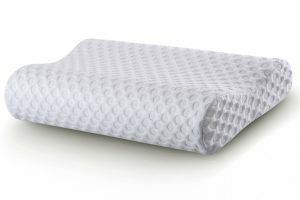 It can be used on either side of the bed to prevent falls. It also has a safety trap, which is an additional security feature to keep the patient in bed. A padded storage pouch also adds up to the many benefits it has. 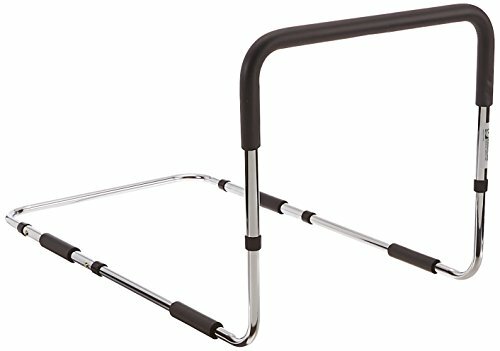 The Secure, adjustable hand bed rail is 20 inches wide. It is manufactured and assembled from durable coated steel that ensures that its user will enjoy its benefits for a long time. 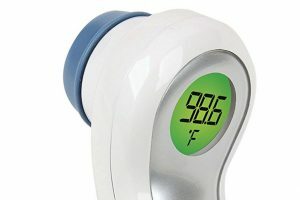 The product is appropriate for use both at home and at the hospital. It is ideal for getting in and out of bed by offering the necessary support. 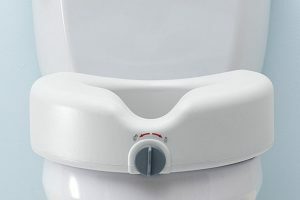 The height and width are adjustable and is, therefore, comfortable to use. 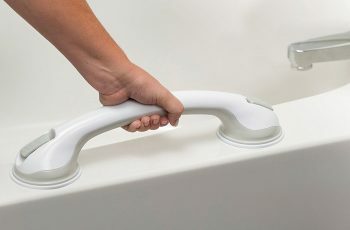 Its handgrip is non-slip to ensure the safety of the patient while using it. This recommendable product is made from steel, a material that makes it durable and strong. The sizes are impressive since it fits in majority of beds at homes and hospitals. It has extra comfort features including a 13 by 9-inch nylon pocket to carry personal effects. The Medline Assist bed rail has a high stability characterized by the safety straps feature. Fixing the bed rail is easy and simple. You do not need any tools to assemble it yet one is assured that it will last long due to the steel construction. This is another multi-purpose bed rail. It can carry up to 300 pounds in weight and is made of heavy steel. 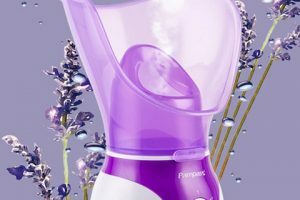 The product is usable on either side of the bed and comes with several accessories. A 4-pocket strap ensures that the user will have an extra storage for any personal belongings. 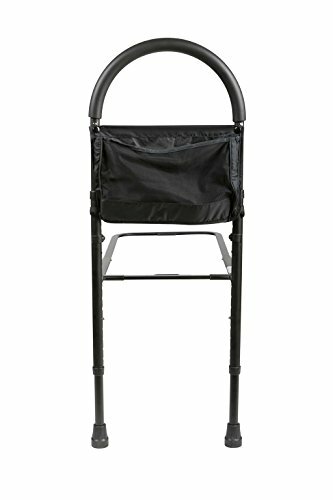 The Stander BedCane is lightweight and portable. 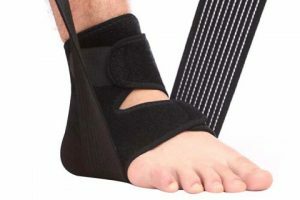 It is highly convenient and safe to use as it comes with safety straps. 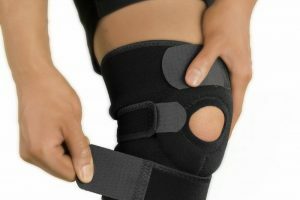 The long-lasting, heavy-duty steel ensures that the product forms a durable structure that can be used both at home and at the hospital. 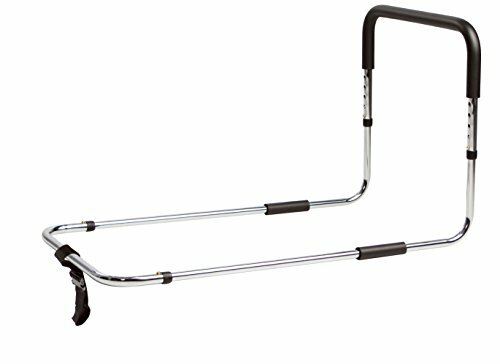 This is a basic bed cane appropriate for simple uses. 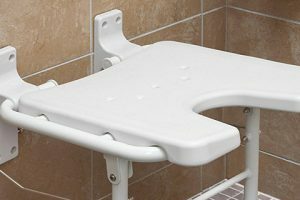 It can be used for mobility assistance to seniors who have trouble when moving to and from the bed or the seat. 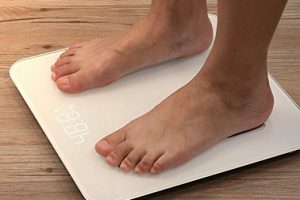 The product is 20 inches wide and can handle between 250 to 300lbs. Benefits include fitting on both sides of the bed, foldable to fit into boxes, and does not require any tools to set up. 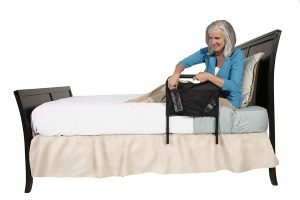 The handle is non-slip and is, therefore, secure for use and has straps attached to the mattress to prevent seniors from falling over the bed. 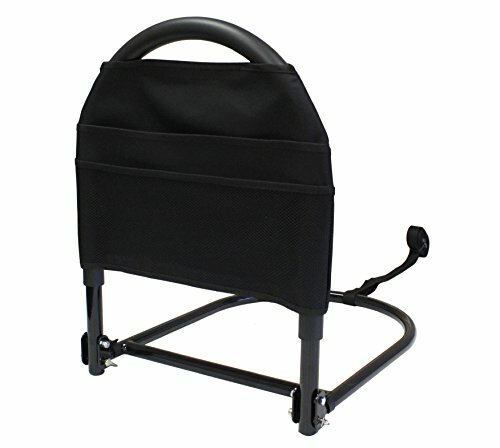 This top product is fit for use in homes and hospitals that can carry up to 400 lbs. 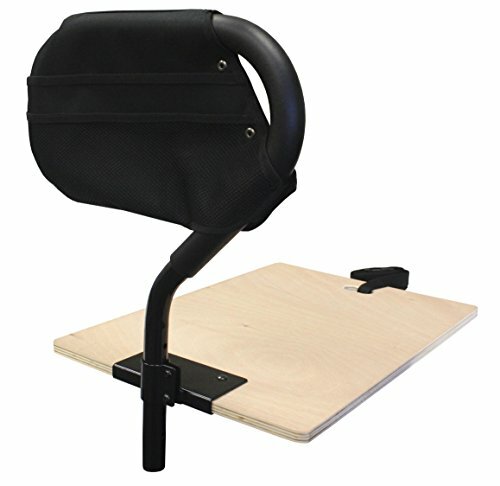 It is adjustable and assists patients to get in and out of bed. The product has a non-slip cushioned grip that ensures it is secure for use. It only weighs 8 lbs hence is highly portable. 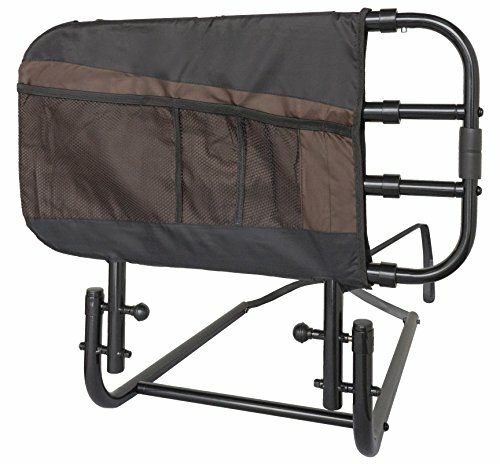 This travel-suitable bed rail also comes with a storage pouch. The pouch holds four pockets that can carry personal items like phones and water bottles. 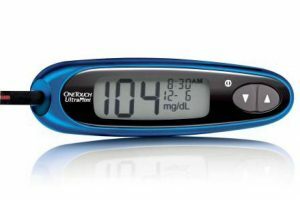 It requires bariatric use, which makes it convenient for traveling. The AdirMed bed rail is an easy to use bed rail that is attached to the mattress to keep the patient in check. A storage pouch at the back is just one of the accessories it comes with. The weight limit for this product is 250 pounds. The AdriMed Adjustable height bed rail is easily height regulated to work in different places. It is durable and has an additional storage pouch that you can use to carry personal effects. The product’s lightweight nature and ease of use make it popular among people who love traveling.